Over at MLM Blog: What's With All the VoIP Acquisitions? 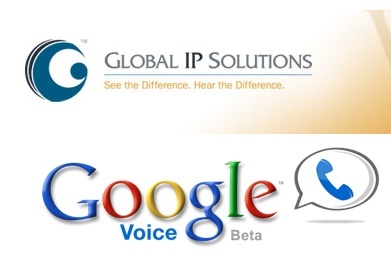 On Friday, Search Engine Watch’s Jonathan Allen posed a question to me about the meaning of Google’s recent acquisitions of voice over IP technology providers. These includes On2, November’s acquisition of Gizmo5 for $30 million, and last month’s Global IP Solutions purchase. This could mean lots of things on both desktop and mobile environments. For mobile, I might think Google was integrating VoIP capabilities to further sidestep carrier control on Android phones. But recently folding up the NexusOne store makes me think Google sees a losing battle there. Read the rest of this post over at our Mobile Local Media blog. deploying voice and video communication services. wonderful post thanks u so much for sharing. Over at MLM Blog: What’s With All the VoIP Acquisitions? Google: What's With All the VoIP Acquisitions?